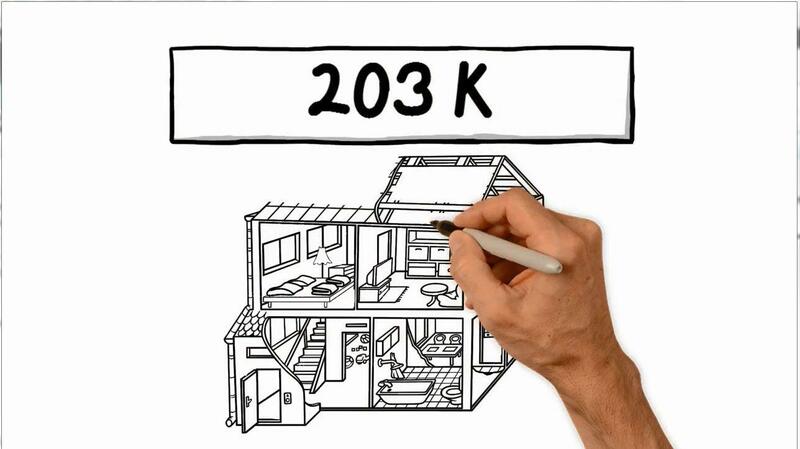 The 203 K Construction Loan. Want to do some remodeling on your home or buying a house that needs renovating? The 203 K construction loan. Want to do some remodeling on your home or buying a house that needs renovating? Watch our video for details.